We take a modern approach to the transportation industry and have built our business on technology. 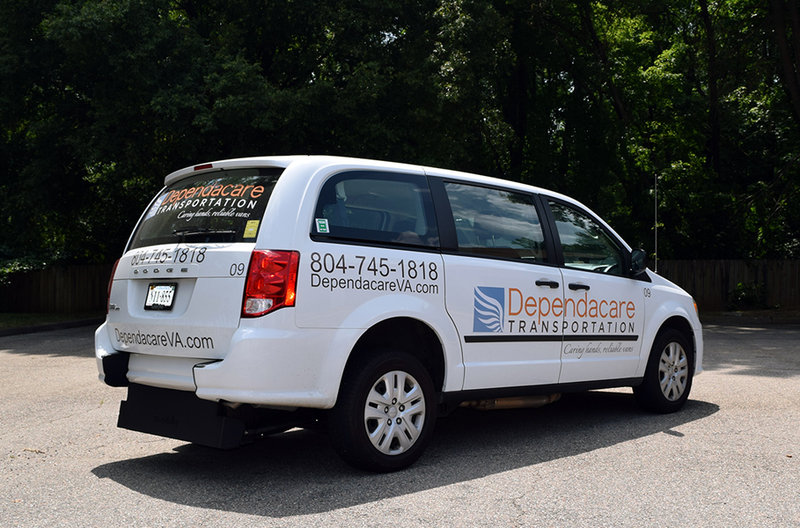 We know where our vehicles are, when they need an oil change, how our employees drive, all allowing us to optimize our resources to more efficiently serve you. We invest in newer vehicles with quality equipment. Our wheelchair vans have BraunAbility® conversions and can fit up to 2 wheelchairs at a time as well as extra wide wheelchairs. Each ramp can hold up to 1,000 pounds. 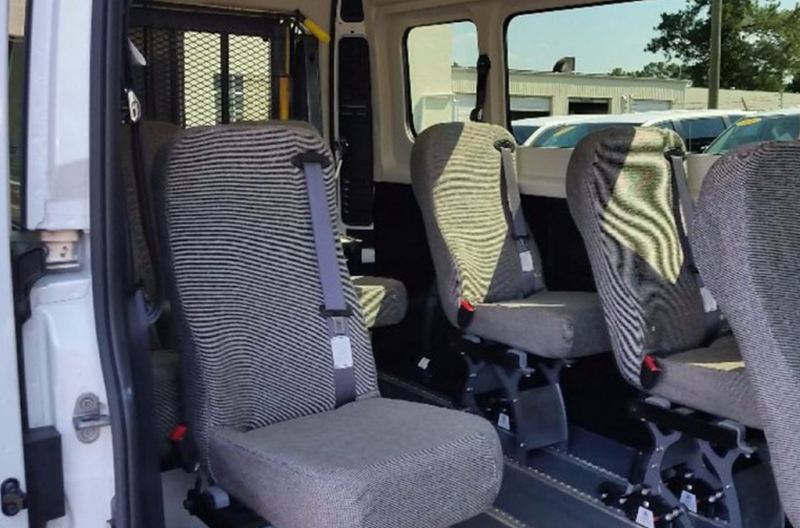 Our Dodge ProMaster vehicle boasts smart flooring capabilities for multiple interior configurations that can accommodate large groups. Every vehicle is equipped with a robust dashcam that records audio & video. There are 3 simultaneous camera lenses with distinct viewing angles. A forward-facing lens documents events in front of the vehicle, inside-facing lens with infrared night-vision records audio and video inside the vehicle, and a third lens records rear-facing activity. We set each of our partners up with a free, customized account through our scheduling software. We are able to optimize routes while our partners can schedule trips with ease and check the status of each trip request real-time. We operate efficiently by using a fleet management system with GPS tracking, driver behavior monitoring with real-time alerts, route replay, automatic fleet maintenance scheduling and multiple reporting capabilities. 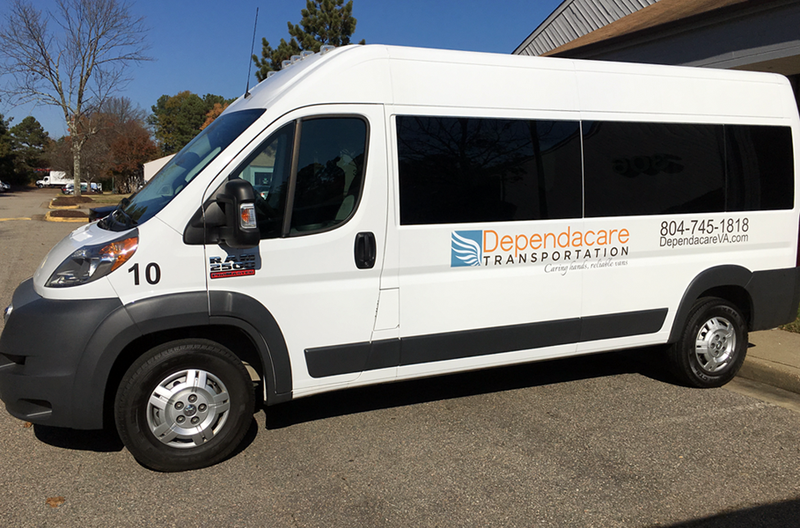 We provide customized transportation services based on the needs of those we serve. Our vans are clean, comfortable and boast the latest technology to efficiently transport our customers. We serve individuals, families, children, elderly and those with disabilities. We accept pre-scheduled as well as on demand trip requests for door-to-door, curb-to-curb or door-through-door service. 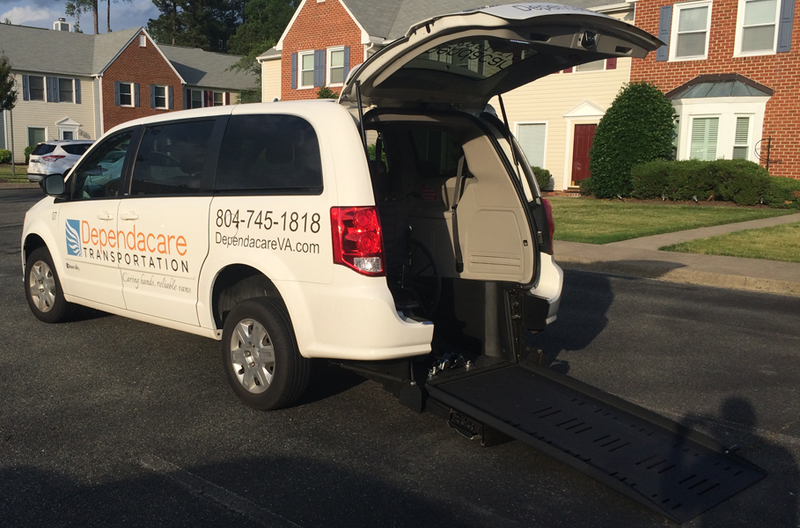 We transport Medicaid members to and from doctor appointments, dialysis, physical therapy, rehabilitation and more. 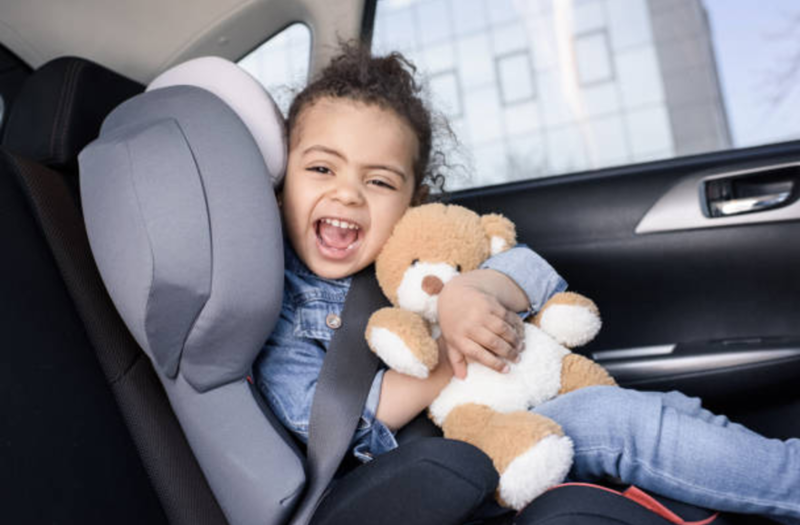 Reliability, consistency, and a friendly face are the key to transporting our youngest customers to and from school in several surrounding counties. 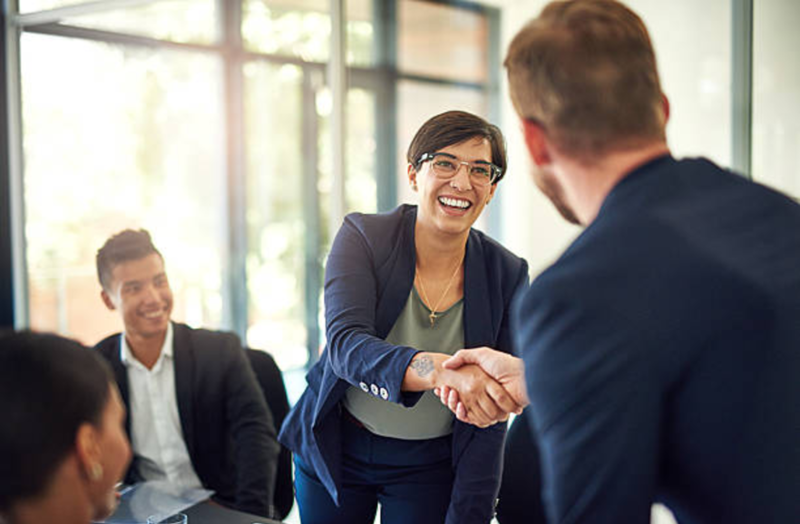 As the transportation industry evolves, we enjoy building partnerships with forward-thinking brokers looking for a modern provider to service their trips. 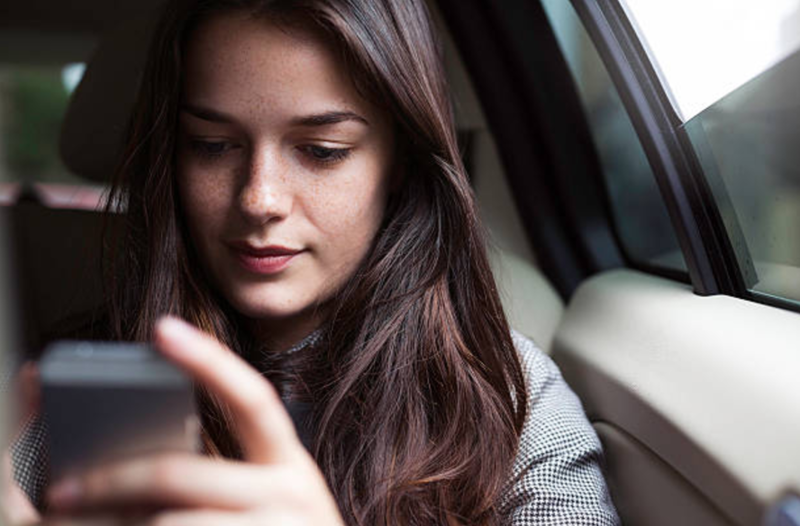 Sometimes doctor appointments and other necessary trips can't always be scheduled in advance so we offer convenient ways to request a trip on demand. Ready to schedule your trip? Provide your information on our form and we'll be in touch to confirm the details. 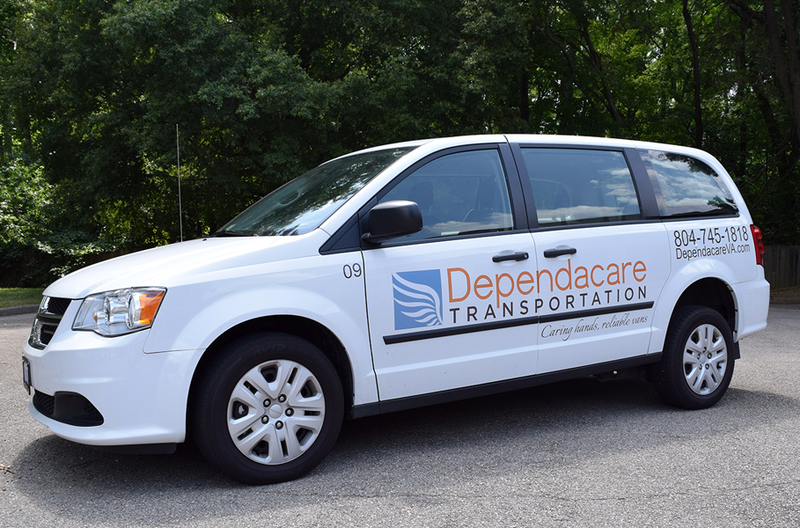 Interested in learning more about our transportation services or becoming a partner? Send us a message! 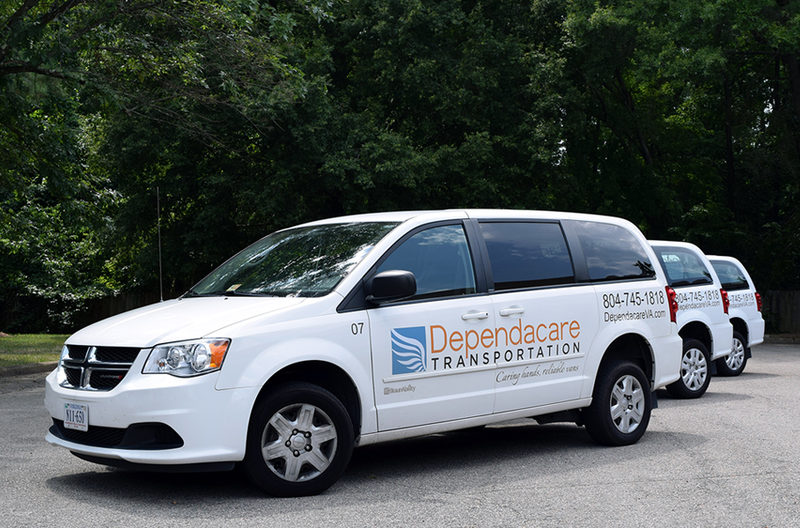 Our fleet has a wide variety of vehicles that can accommodate just about any need. We have several late model minivans with comfortable and clean interiors, each capable of seating up to 7 people. 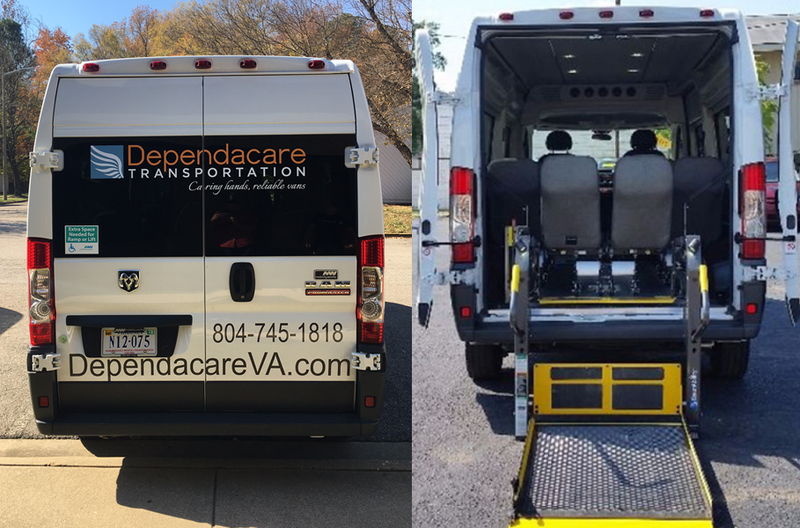 Several of our vehicles have BraunAbility® conversions and can fit up to 2 wheelchairs at a time as well as extra wide wheelchairs. 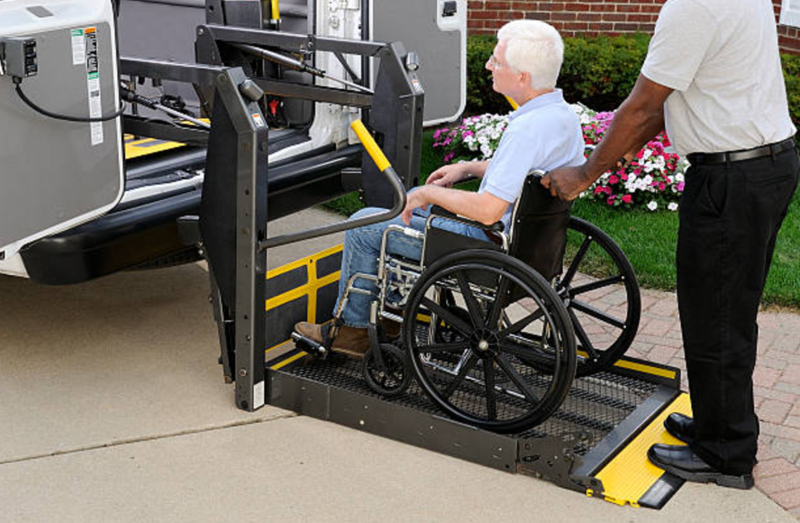 We also have vehicles with smart flooring capabilities for multiple interior configurations that can fit either up to 9 ambulatory passengers or 5 wheelchairs. Sign-up to stay in the know because we’re always on the go!